Here at BPF, our dedicated team of experts are always working hard to improve and build on our wide range of products. Our latest products to receive a new and improved update is our range of fold away table legs! 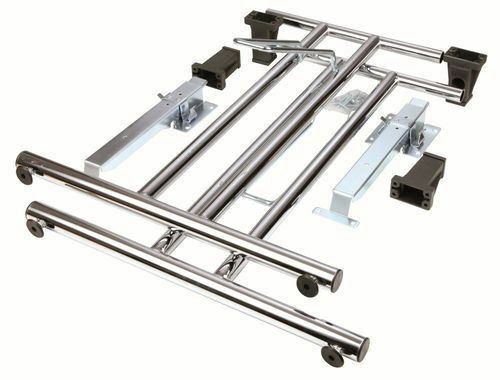 We’ve partnered up with a new European manufacturer and we’ve worked alongside them to re-release our range of folding table legs. 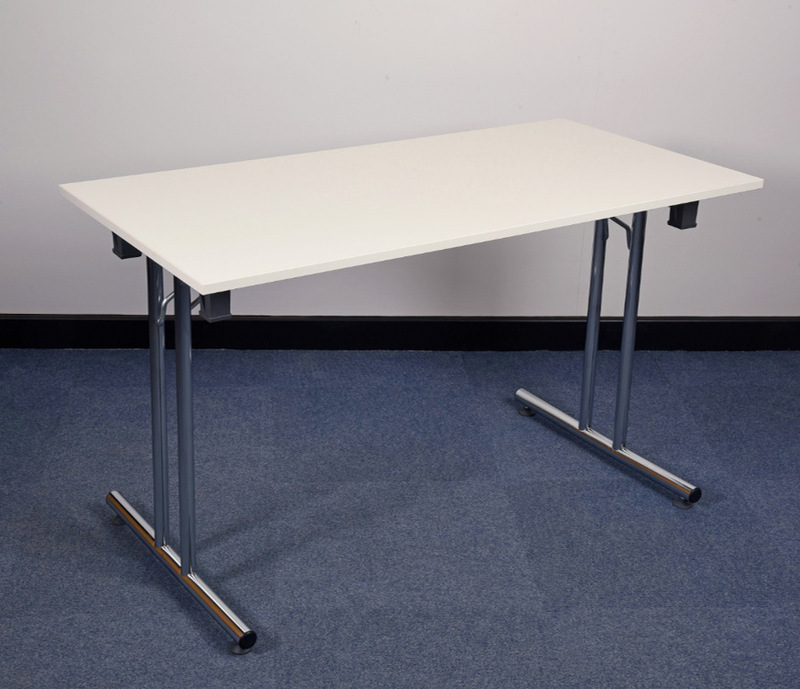 This full range is available in a variety of sizes and colour finishes; making them perfect for offices, schools, universities, exhibitions or other situations where neat, stow-away or extendable table(s) are are required. We also offer these table frames complete with a top via our sister company BOX15. If you have your own table top that you would like to use, desk leg pairs can be purchased separately to complete your unique new table. While the prices remain the same, the quality of materials and product design have been improved on compared with our pre-existing range. As a result, our folding legs and tables make them a better-quality build and more durable in design! As mentioned earlier on, our new manufacturing partners are also based in Europe, meaning that lead times on larger orders are significantly shorter than before. With these quicker lead times now available, you can complete your new look layout in a short time frame! Head on over to the complete range HERE to find your new fold away table legs today! By default, we list the standard colours and sizes but additional colours and dimensions may be available on request. Please note that variations are subject to minimum order quantities and longer lead times. Get in touch via our CONTACT US page today for more information.